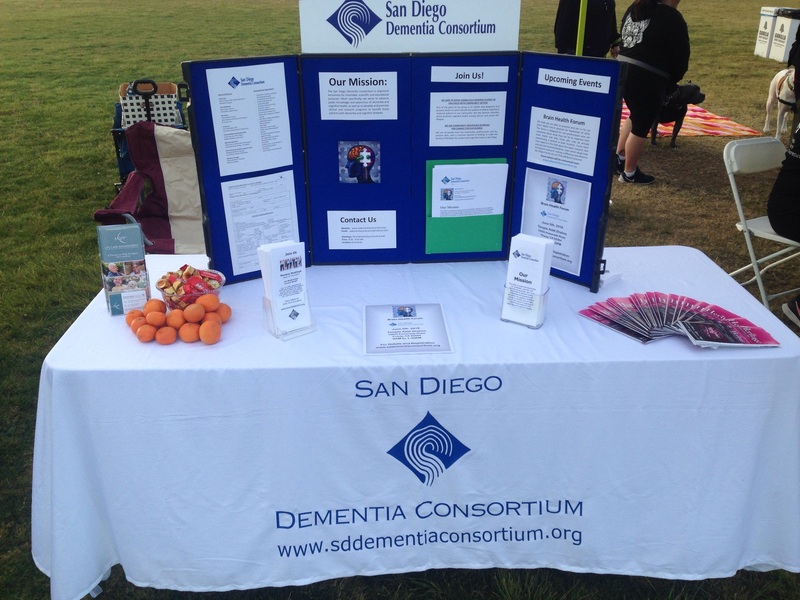 Thank you to to our Outreach Committee Chair, Patrick Hyde, IKOR North San Diego, for organizing our SDDC table to be represented at the Parkinson’s 5K event on 4/8/18. With the help of Cindy WIlson, Heritage Senior Care, they helped get the word out about our organization and how we are helping improve the quality of life of those living with dementia. Hopefully, this will be a first step toward our organizations working together on future events and projects, as well.